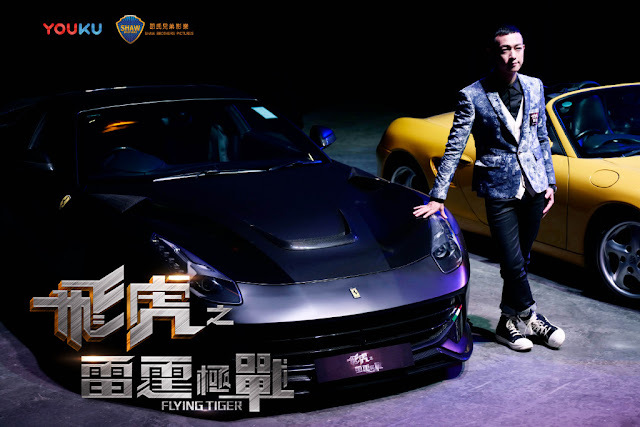 There's no such thing as too many cop dramas and after becoming a hit last year, Flying Tiger 飞虎之潜行极战 is about to return. Shaw Brothers and Youku have partnered up once more on the new series and introduced the cast in a press conference held last November. 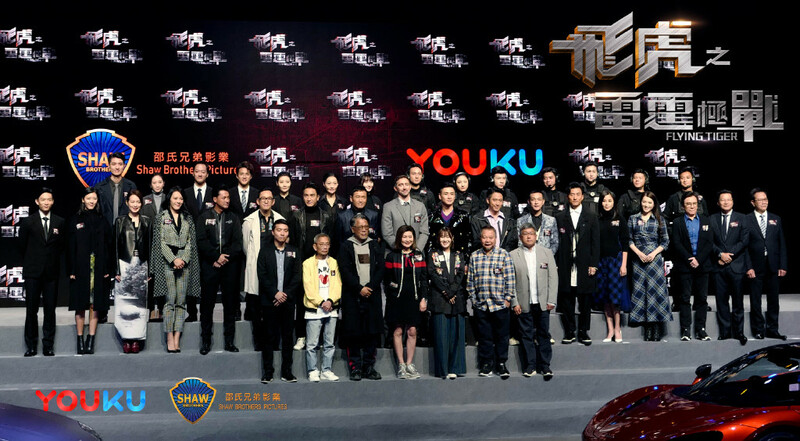 This year, the Flying Tiger 2 飞虎之雷霆极战 cast and production team have gathered for another press conference. 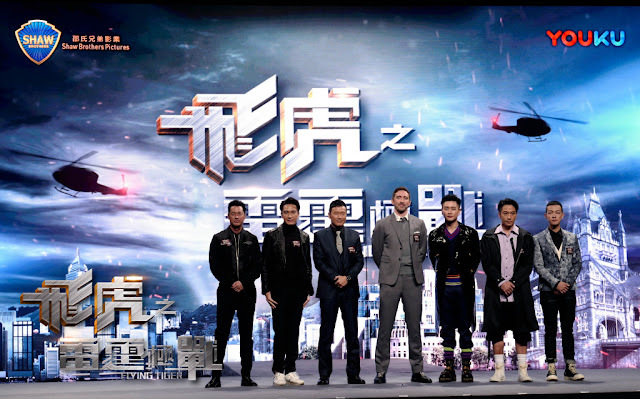 Original cast members Michael Miu, Bosco Wong, Ron Ng, Oscar Leong, Michael Wong and Joel Chan return for the sequel along with new faces like Kenneth Ma, Lawrence Ng, Jacky Cai, Christine Kuo, Jennifer Yu and Kelly Cheung. Hollywood actor Lee Pace will also have a guest appearance. 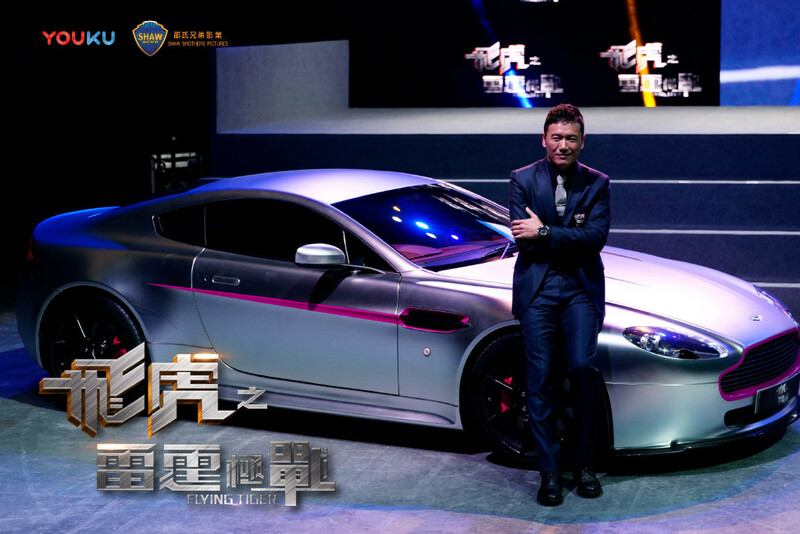 Producer/director Cha Chuen Yee revealed to the audience some of the troubles they had while shooting. 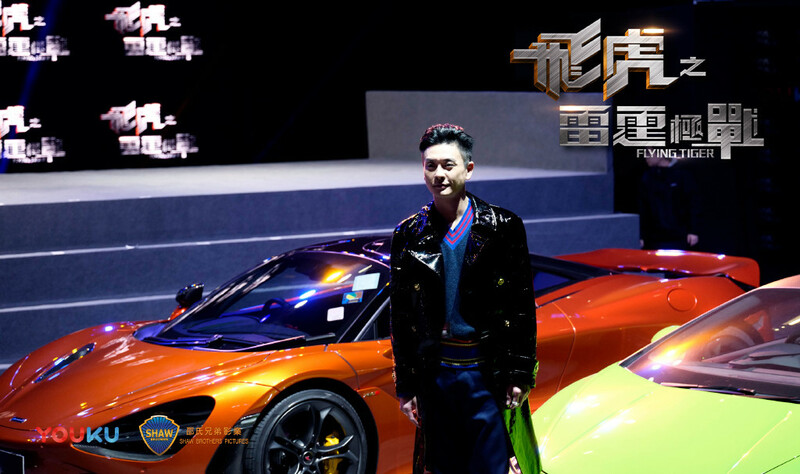 When Bosco Wong was injured on set, he had to have an operation and had to rely on a walking stick afterwards. He went back to filming as soon as he could to avoid delaying the production schedule. Cha Chuen Yee also said that he had to apply for different kinds of permits in order to film in Hong Kong. Cha Chuen Yee mentions that the government is too bureaucratic and tangled in red tape that the filing for permits is a slow agonizing process which eats away at production time. He says that they usually had to shoot a scene either on a holiday or a Sunday so as not to inconvenience people with the noise and traffic the shoot would generate. Cha also says that government offices wasn't able to process their permits since the offices don't have work on Sundays. Permits will be processed the next day, resulting in more delays. 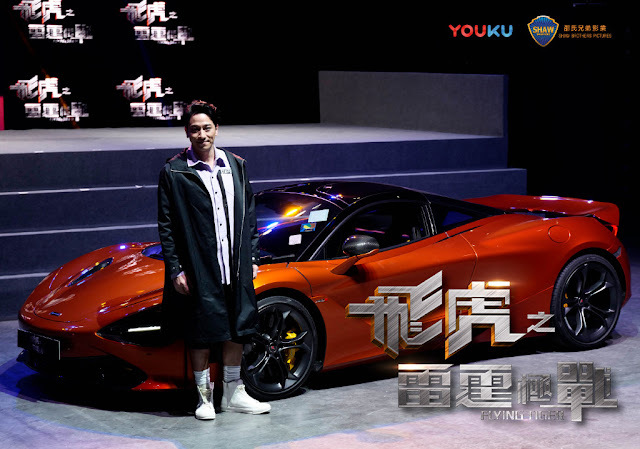 Nonetheless, last year's Flying Tiger was filled with explosive and grandiose action scenes that it certainly seems like they know what they're doing. Check out the newest trailer. Are you looking forward to watching it?